Chinese handset maker OnePlus has finally announced its second flagship handset – the OnePlus 2 – following weeks of drip-feed teaser announcements and leaks. 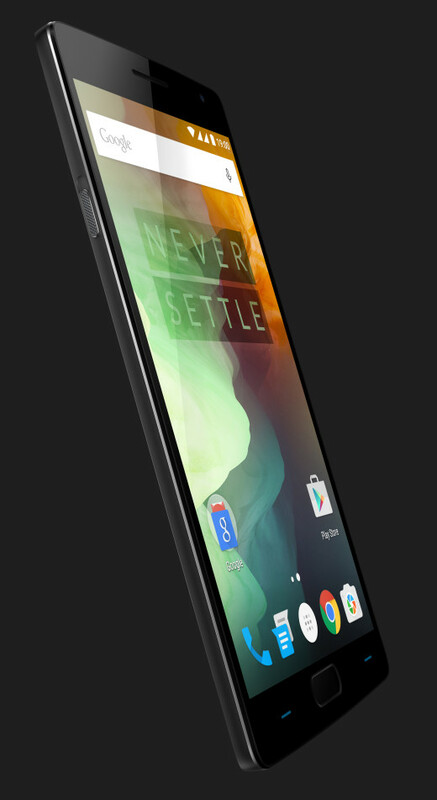 The follow-up to the popular OnePlus One offers a 5.5-inch 1080p HD display, dual-SIM support, a 5-megapixel front-facing snapper, wide-angle f/2.0 aperture 13-megapixel rear camera with dual LED flash and 64-bit 1.8GHz Octa-core Snapdragon 810 processor. You get the option of up to 4GB of RAM and 64GB of storage too. Following in other manufacturer’s footsteps – most notably Apple and Samsung – the OnePlus 2 now has a fingerprint scanner, allowing you to quickly wake and unlock the device. The company has said it’s faster than Touch ID, too. It houses a USB Type-C charging port too, future proofing it somewhat. The company promised to take that a bit further though, and has delivered on that by making the same port Type-A reversible as well – meaning it won’t matter which way in you place the cable. One of the ways OnePlus looked to make a splash in the market first time around was the pairing of high-end specs at a decidedly mid-range price point. It’s a formula that stays true for the OnePlus 2 too with a starting price of just $329. However, with a competitive marketplace for smartphones, it takes more than pairing specs with value to attract buyers in huge numbers. There are a few custom OxygenOS apps pre-installed in place of regular Android too, like the Camera, Audio Tuner and File Manager. 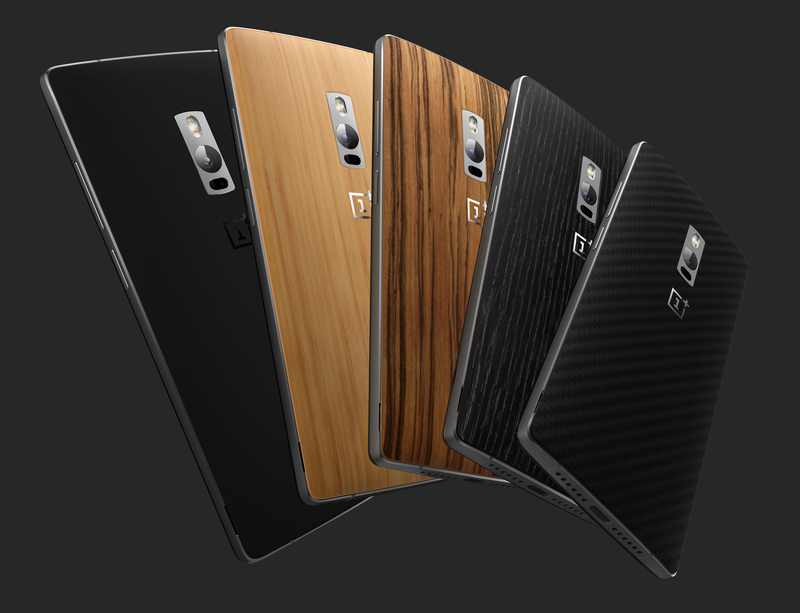 As was the irritating case first time around, you’re going to need an invite to buy a OnePlus 2. We’ll be bringing you a full review of the device as soon as we can.